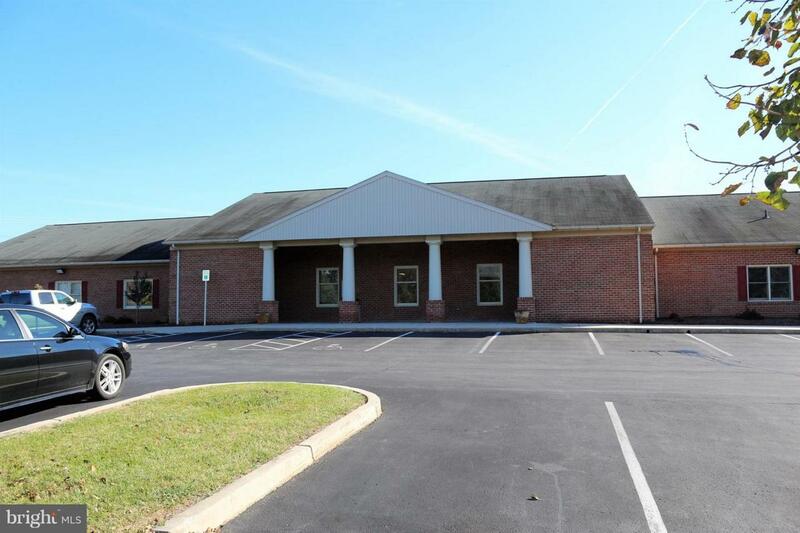 Wonderful medical space with ideal location, plenty of parking on ground level. Well Established location and ready to go. Space is approx 2,160 sq ft. 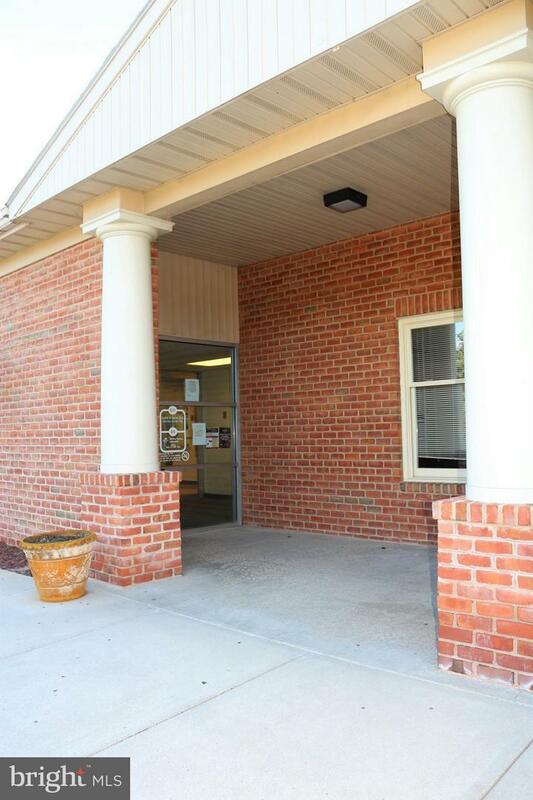 Lease is $20-$22 sq ft and full-service ( includes, water, sewer, electric, heat and Air). Five patient rooms, nurses station, staff office, reception area, waiting room, two bathrooms and storage. Inclusions Currently Has Some Office Furniture And Fixtures For Office Or Medic Setup.